Adams & Kokownowski Criminal Defense > Blog > Felonies > How is the Opioid Crisis Affecting Criminal Charges? Are Criminal Charges Affected By The Opioid Crisis? While plenty of different people throughout the criminal justice system have a substance abuse disorder, many prisons and jails including those throughout Massachusetts, don’t have comprehensive medication assisted treatment programs. 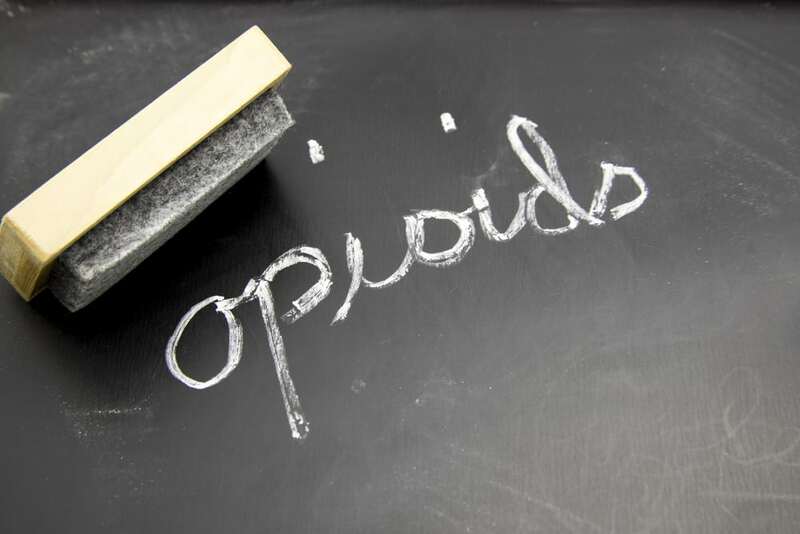 People who are addicted to heroin or prescription opioids are much more likely to have run ins with the law and to face criminal charges than those who don’t use opioids, according to a study recently published in the JAMA Network Open Journal. The study included the first nationwide estimate for the number of people who use opioids who ultimately end up behind bars in the criminal justice system. The results suggest that correction systems and law enforcement officials should have plans to tackle the opioid epidemic. Being accused of a crime can be overwhelming for anyone, but approximately 65% of people who are incarcerated are known to have at least one type of substance abuse disorder, according to the National Institute on Drug Abuse. Massachusetts has certainly seen its fair share of issues with the opioid epidemic. The study revealed that only 3% of the general population with no opioid use had been arrested or was on probation or parole. However, those who had a prescription opioid use disorder had a 20% chance of being involved with the criminal justice system. For those users of heroin, it was even higher at 40%. If you have recently been accused of a crime and are curious about the best way to protect yourself, you need the support of an experienced attorney immediately. It does not matter if the authorities claim that you are in possession of these drugs or if you are allegedly trafficking them; you cannot afford to go without experienced representation at your side. With multiple convictions on your record, it will be difficult for you to close this chapter of your life and to move on into a better future. You deserve to have a lawyer who cares about fighting for you.